Can You Trust What the Government Tells You About Vaccines? 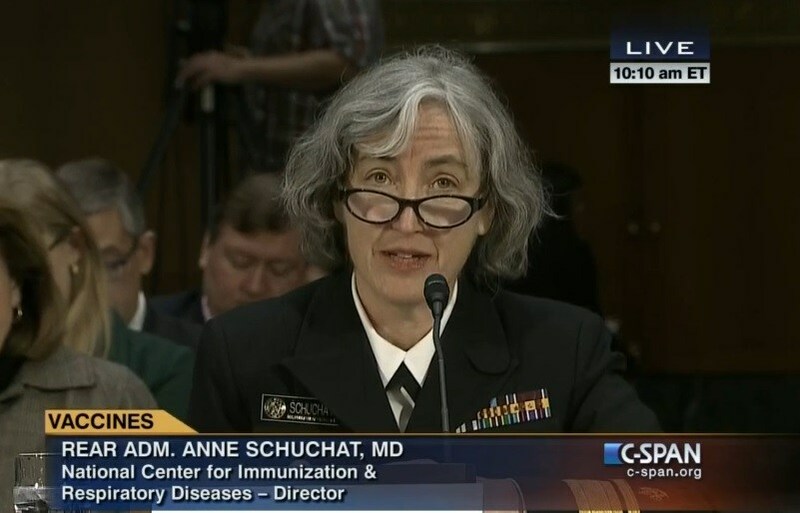 On February 10, 2015, there was a Congressional hearing "on the link between recent outbreaks of diseases such as measles, and some parents' decision not to vaccinate their children." This was not a Congressional Hearing where both sides of the vaccine debate were presented. Only one side was presented, the government and pharmaceutical side. Can we trust the CDC when they say, "vaccines don't cause autism" as they spend over $4.5 billion a year in purchasing vaccines from pharmaceutical companies? As an E-5 with less than 5 years of service in the Army, it severely concerns me that with one combat tour I have more awards and decorations than this Admiral who has been in the military longer than I've been alive...before I read the article I was already alarmed. Side note, the book advertised at the bottom called Vaccine Epidemic, is a fantastic book. My wife and I loved it, I'm re-reading it as we speak! Pick it up, you'll enjoy the read if you can get through some of the dry, scientific portions. I enjoy them, simply because I love learning about the science and law behind vaccinations, especially with neither of my sons being immunized.